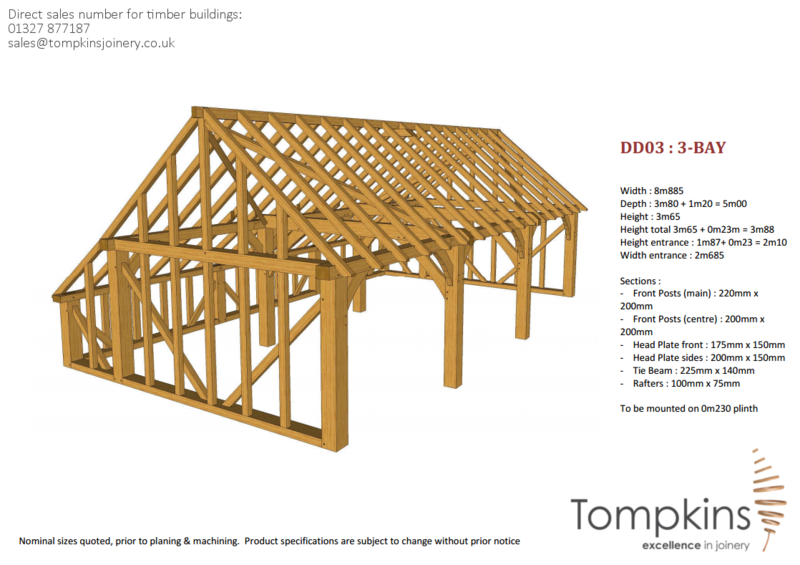 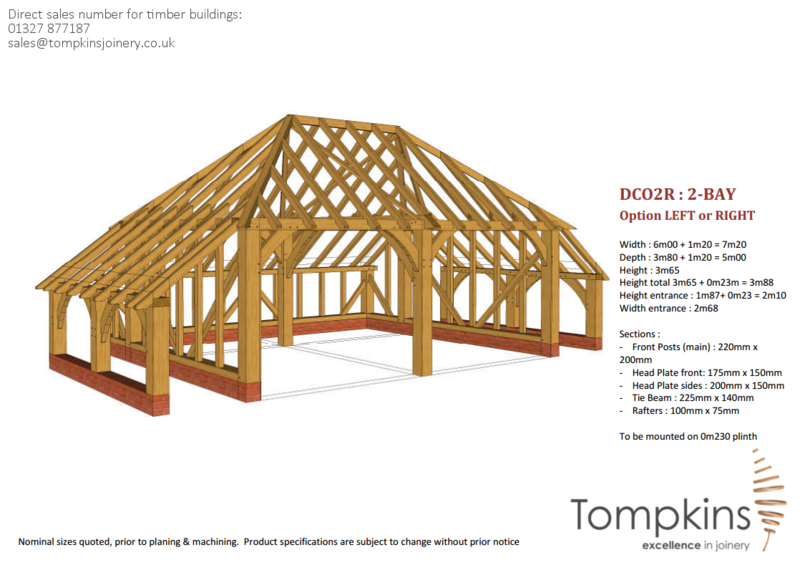 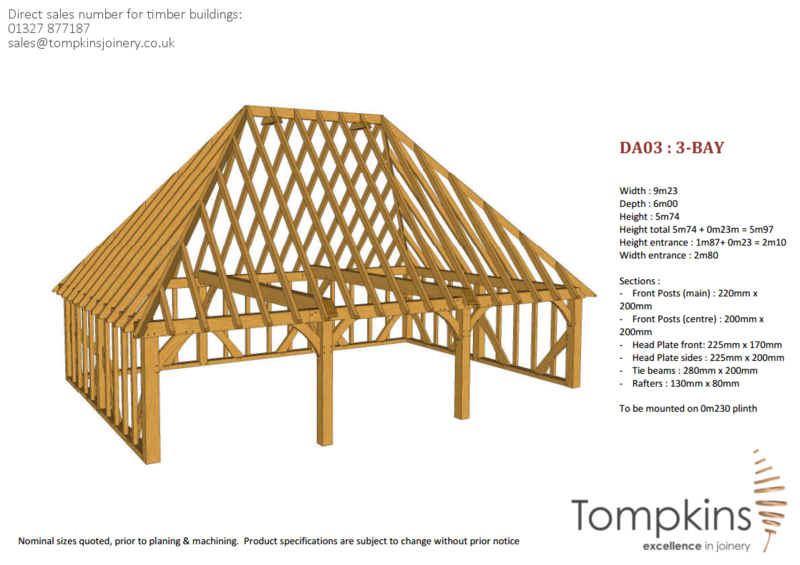 Tompkins is one of the region’s most well established and successful joinery companies having been fulfilling customer needs in bespoke timber for over 30 years. 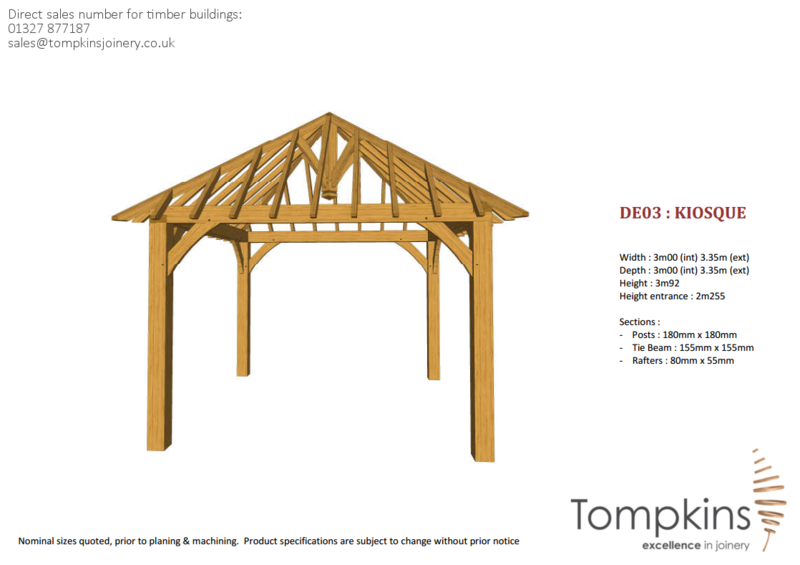 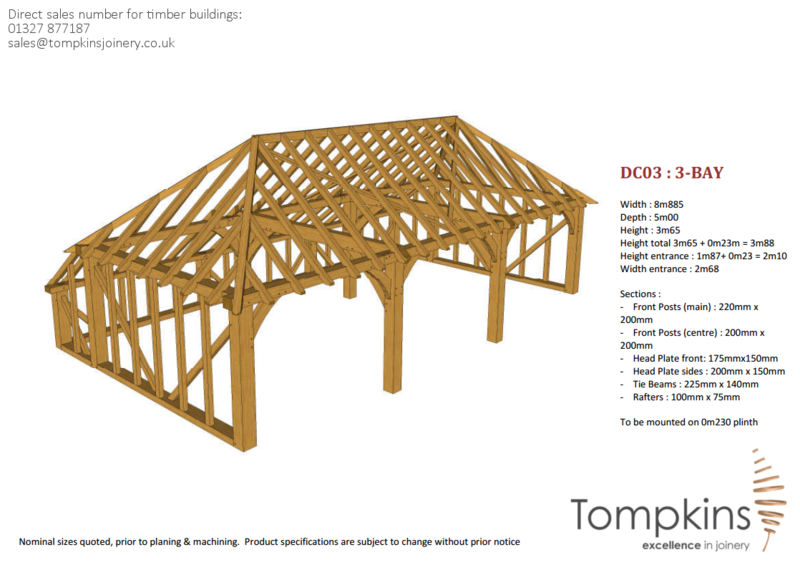 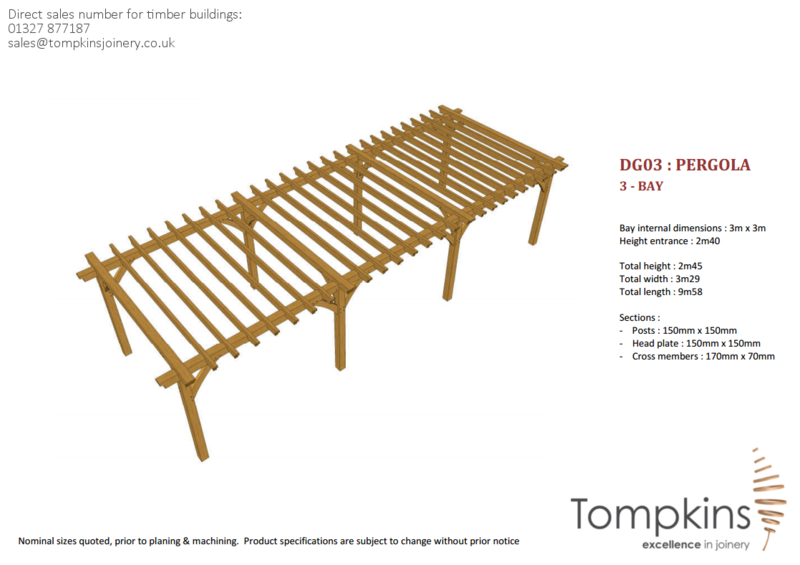 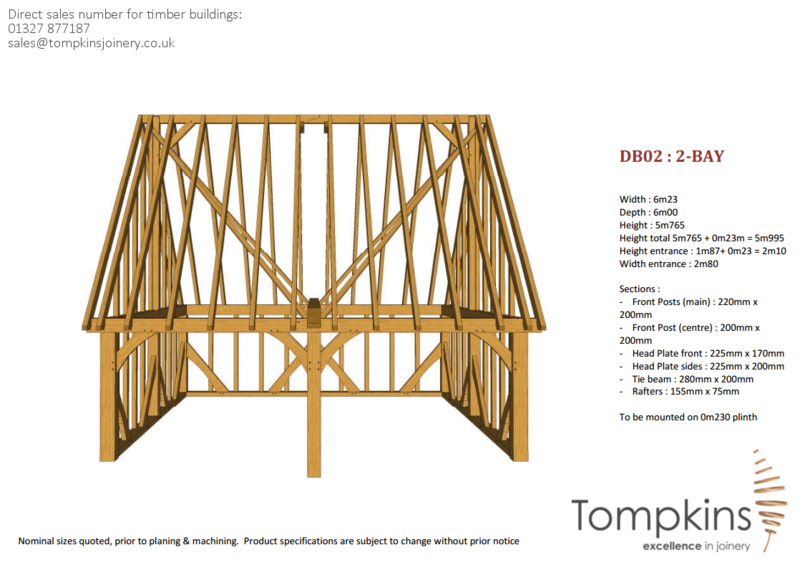 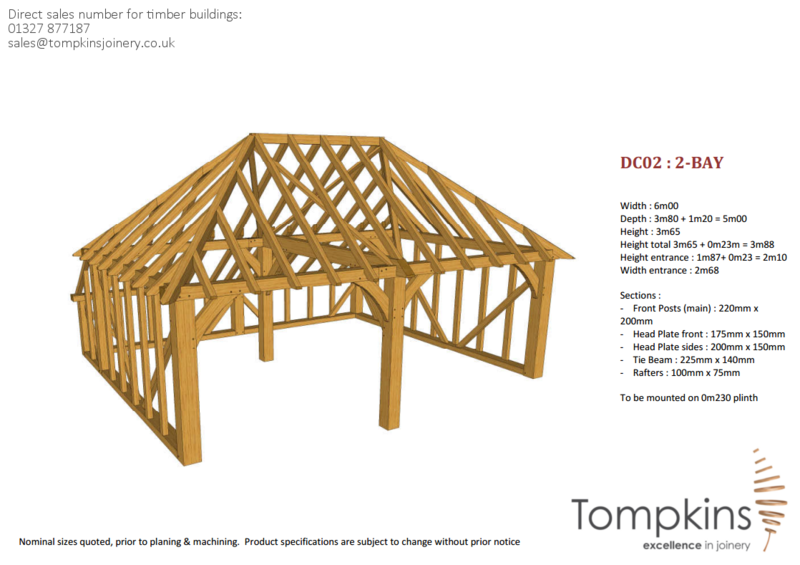 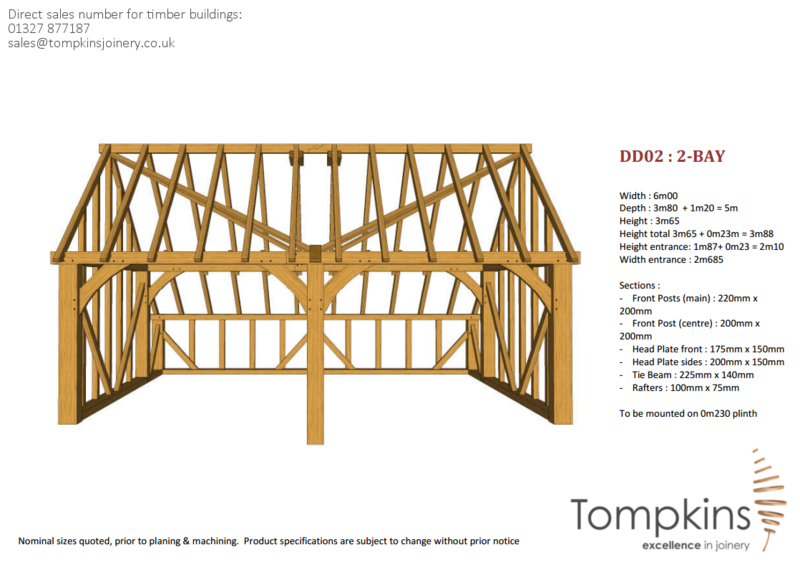 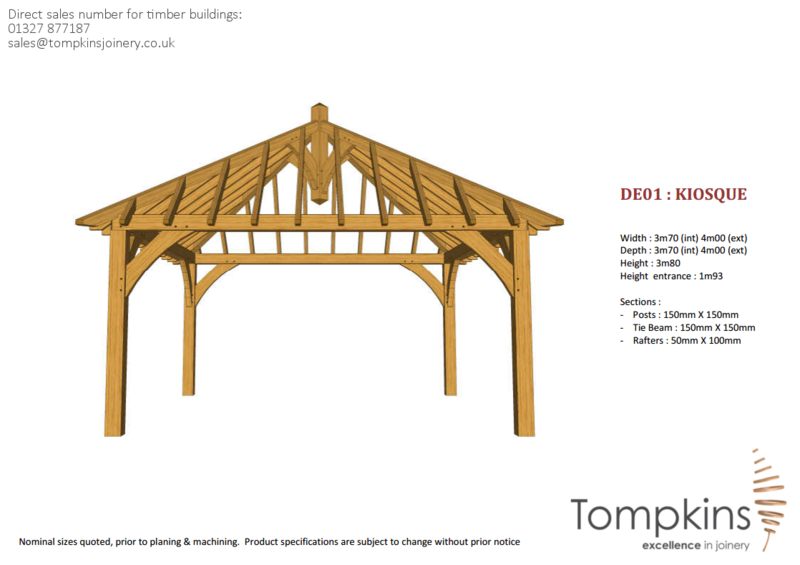 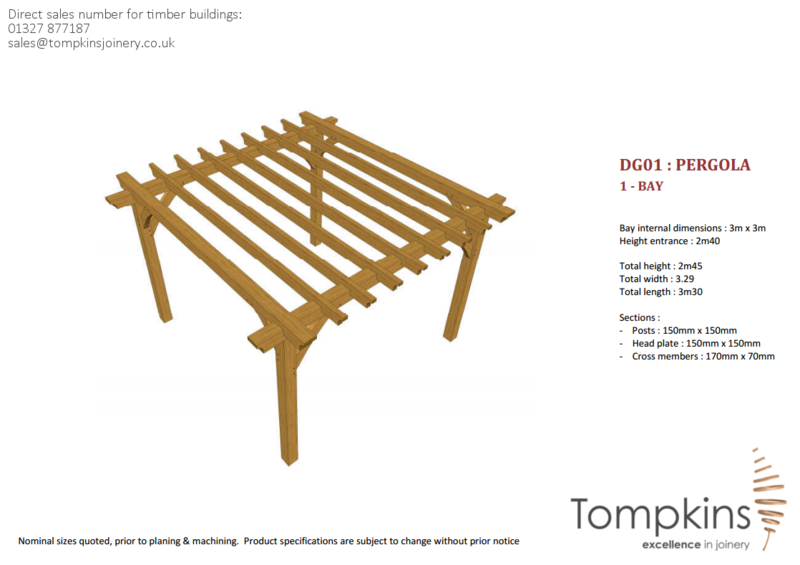 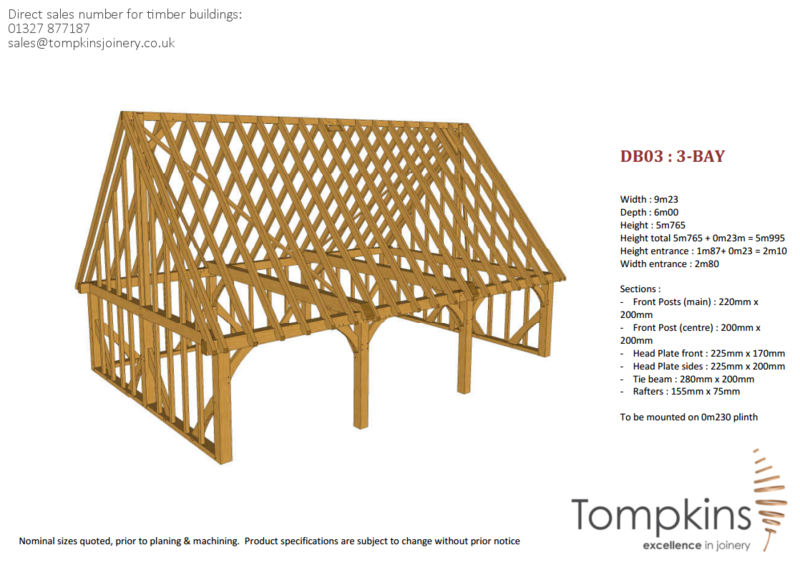 © Copyright - Tompkins Joinery. 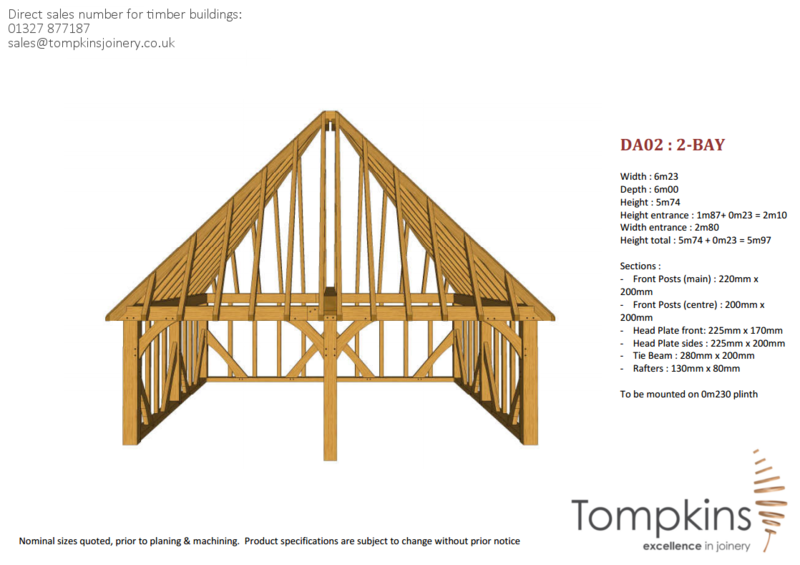 Site by third avenue.